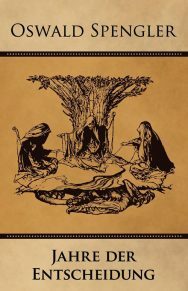 View basket “Īstie labējie atgriežas” has been added to your basket. 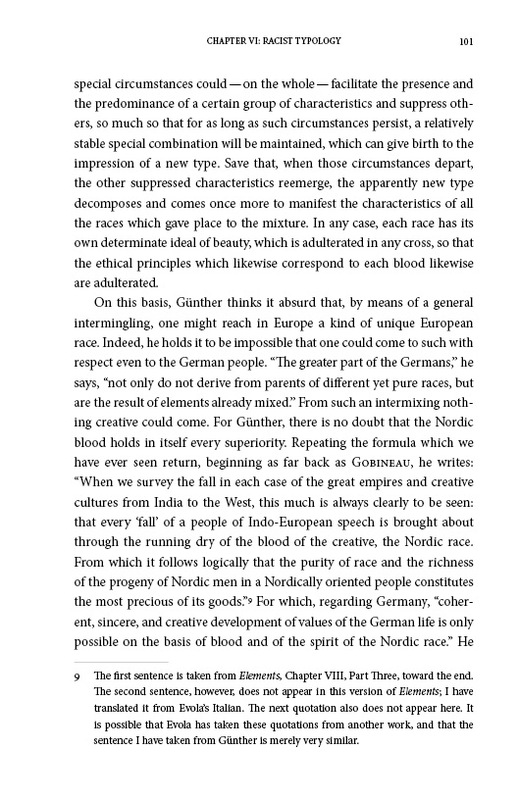 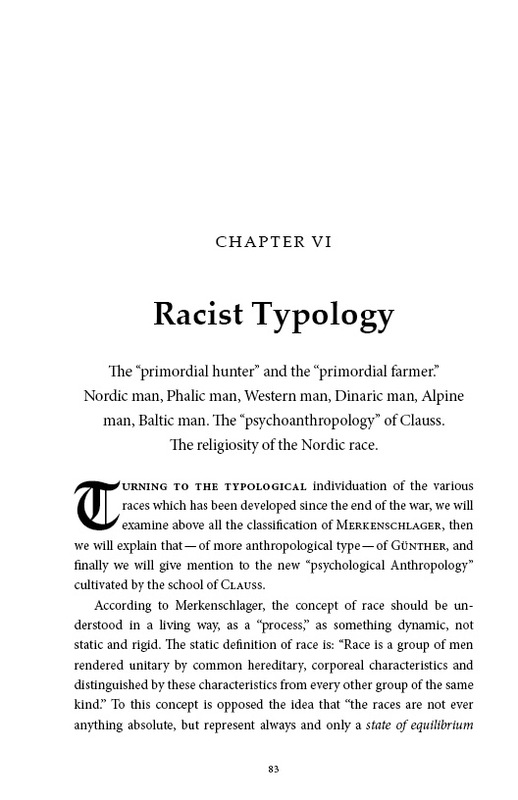 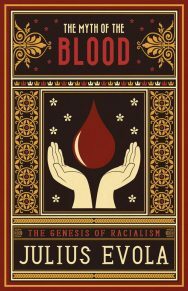 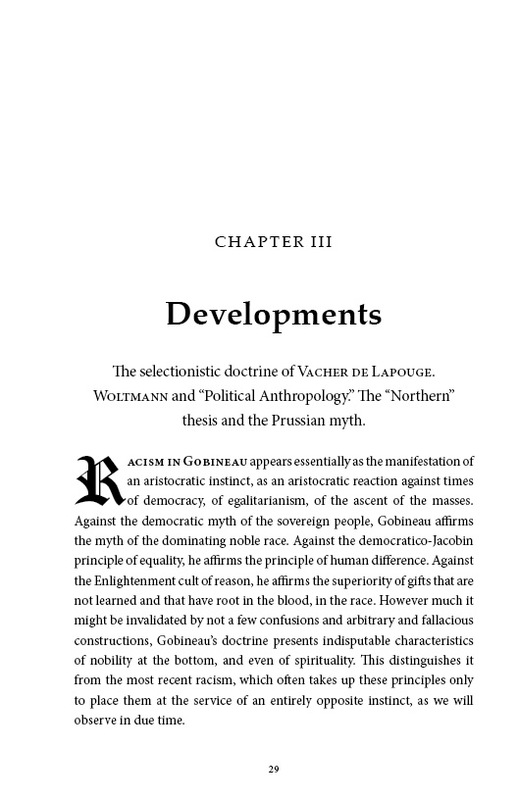 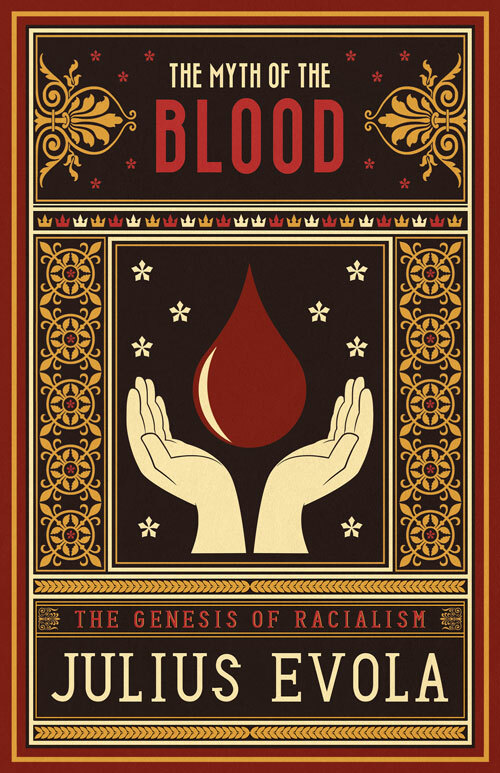 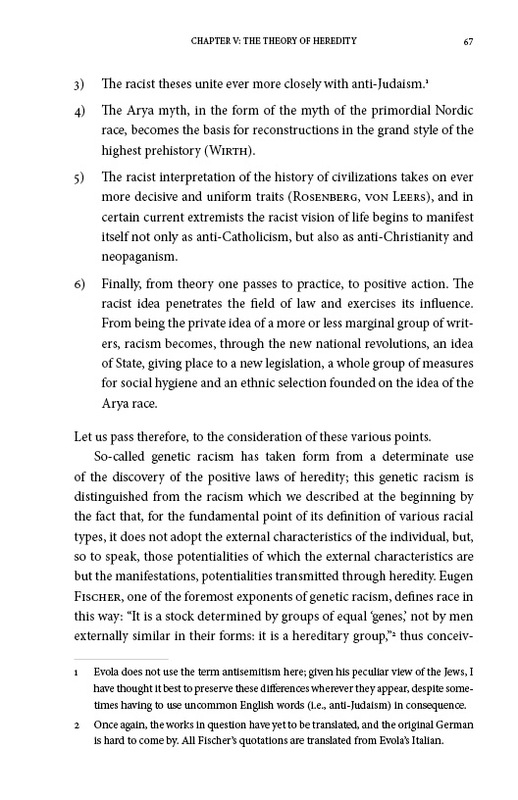 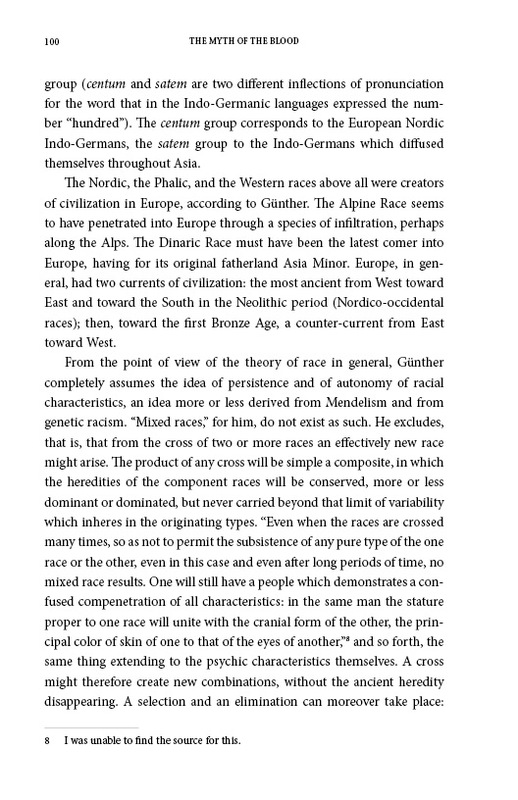 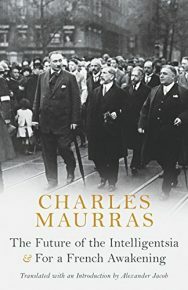 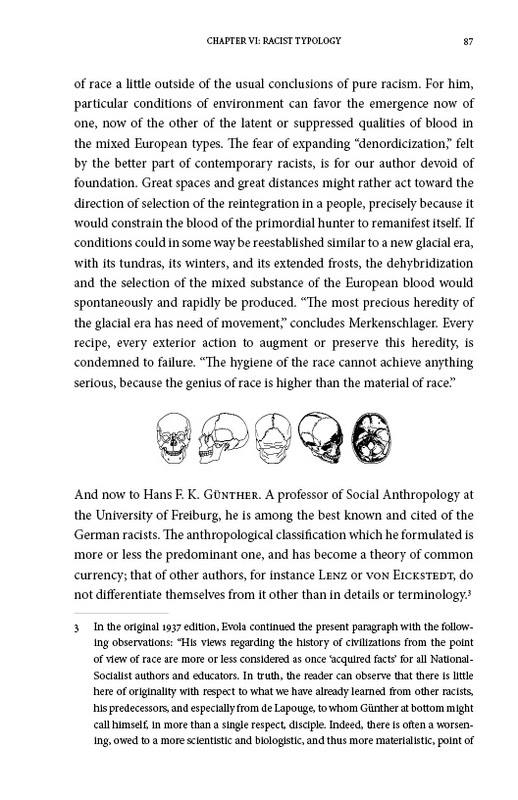 The Myth of the Blood is a remarkable book in several respects – as a historical artefact; as counterweight to modern scientific racialist thought; as an example of radical anti-egalitarian thought; [...] as an influential and consequential riposte to strictly Nordicist visions of European civilization (in the past, present, and future); and even as an important development within Evola’s own oeuvre. 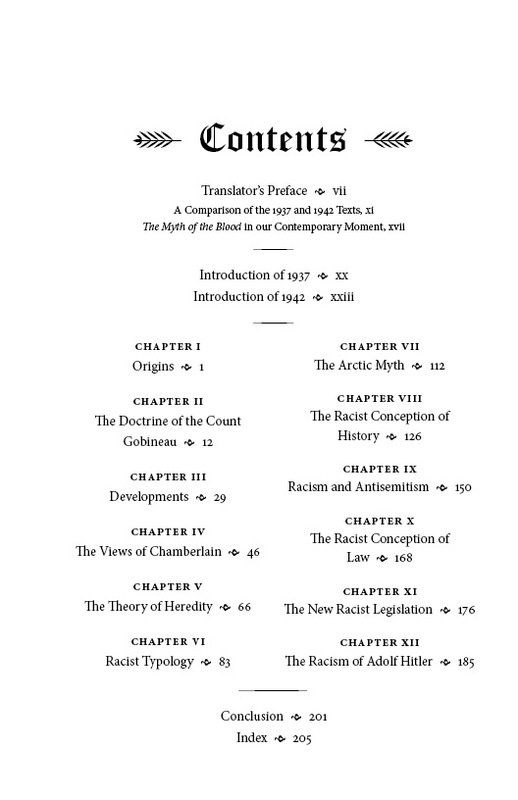 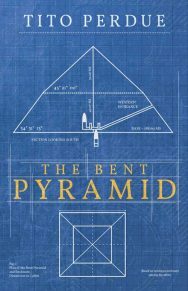 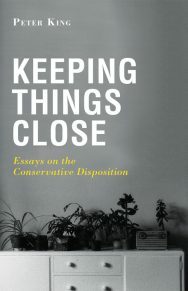 [...] This is a book that challenges and provokes, mocks and cajoles, directs and instructs.